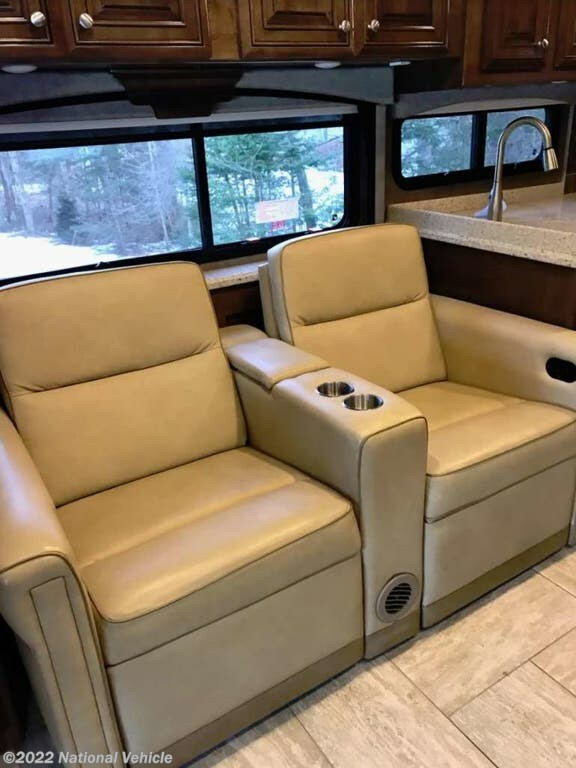 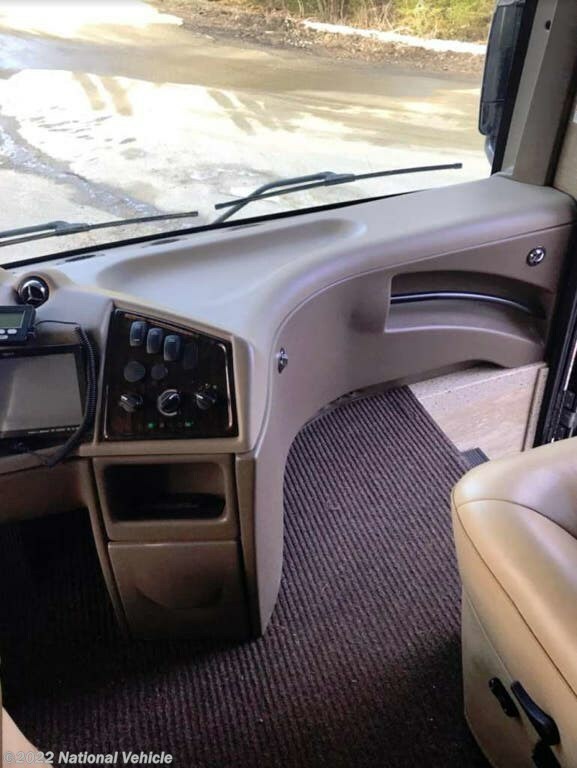 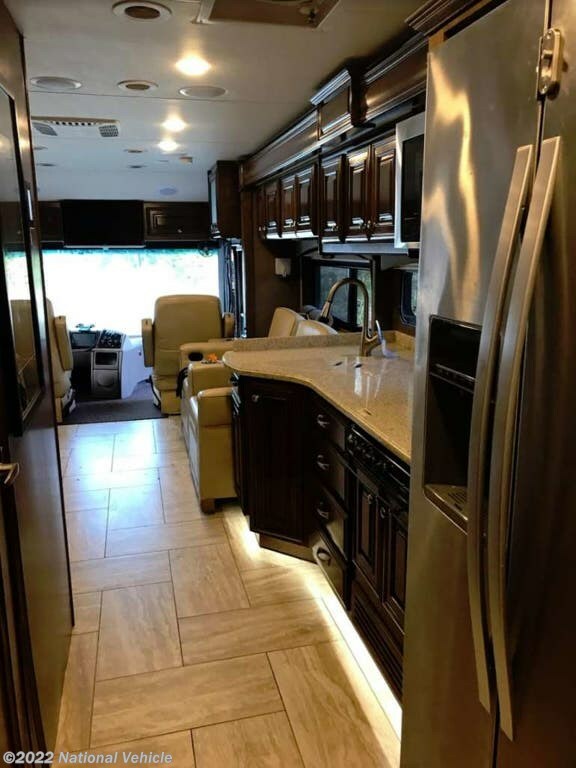 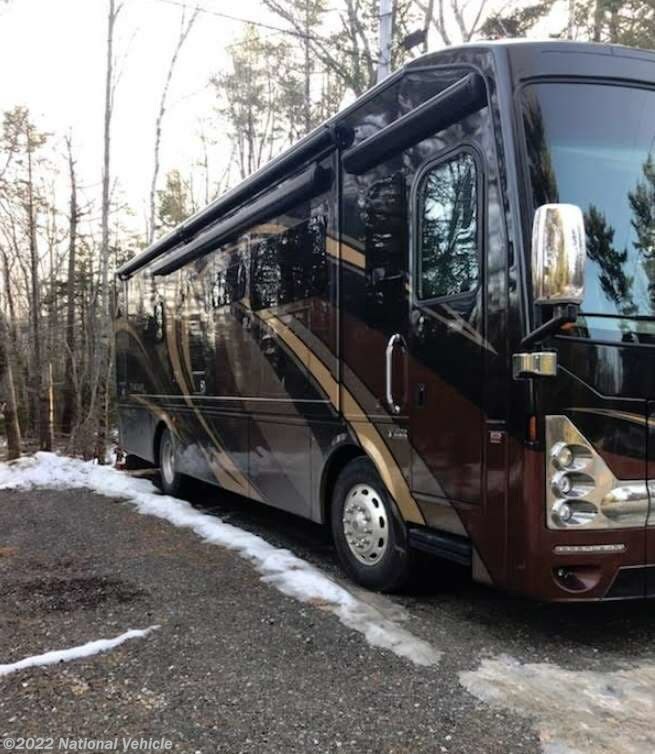 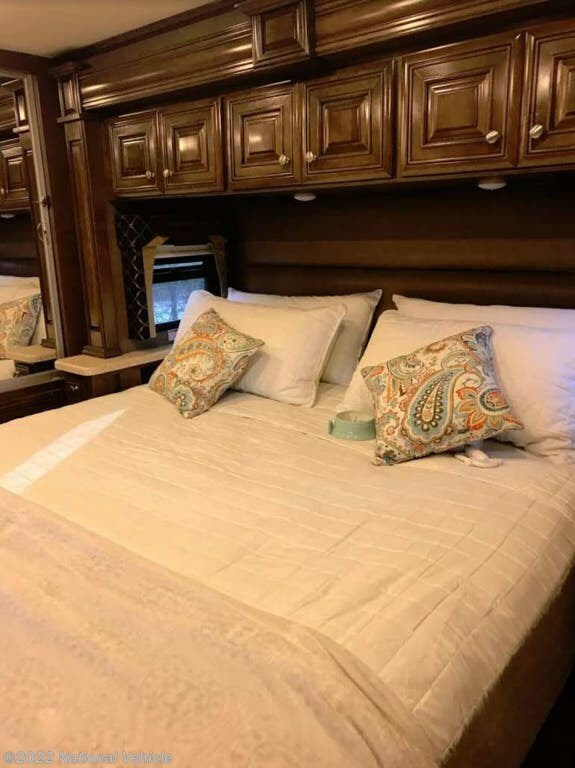 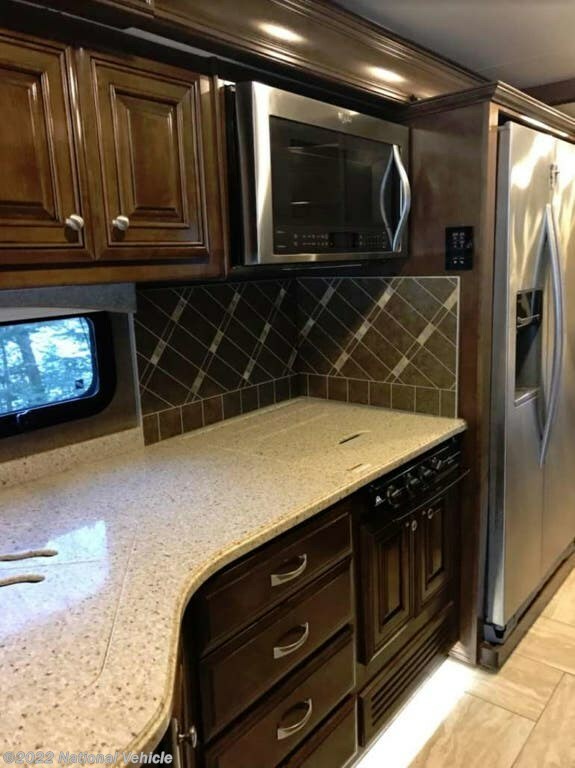 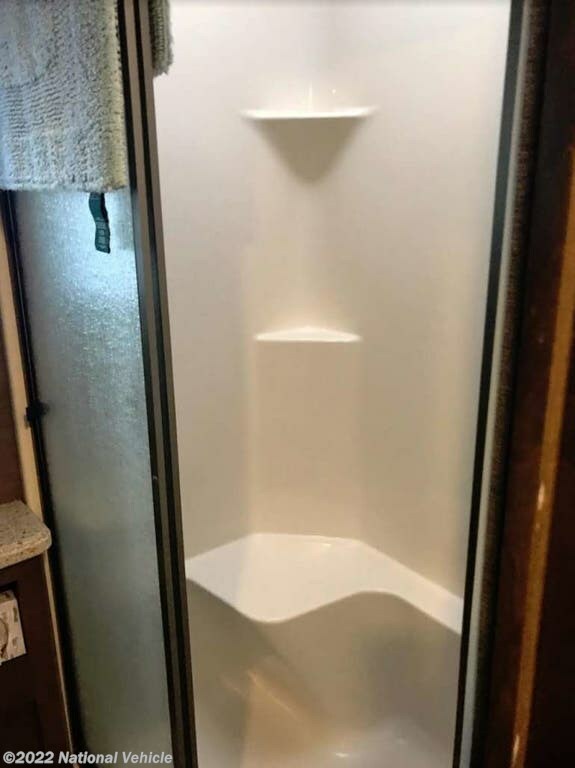 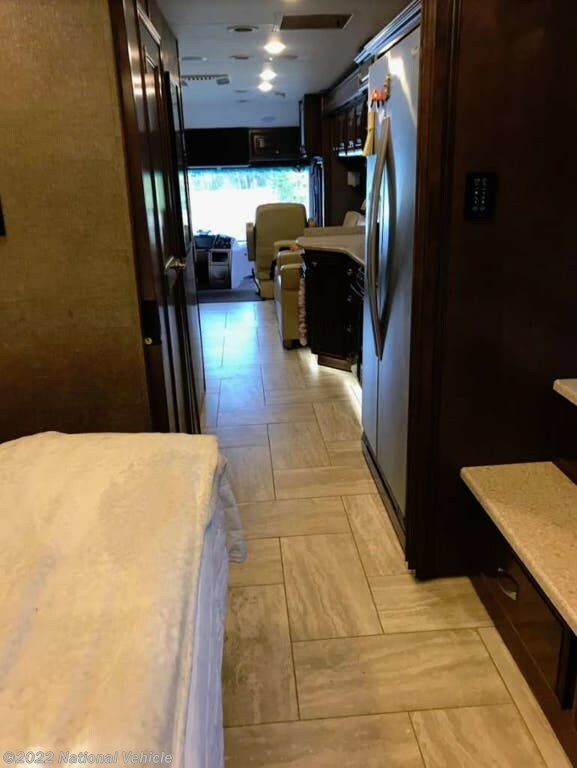 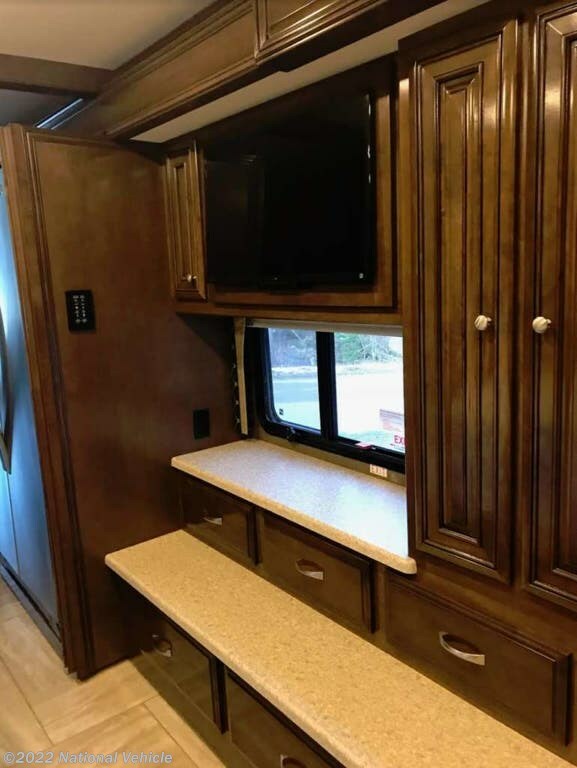 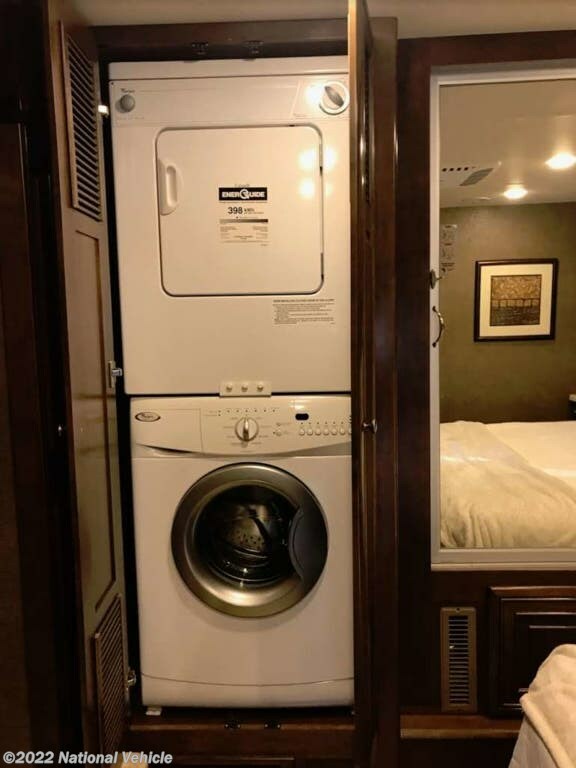 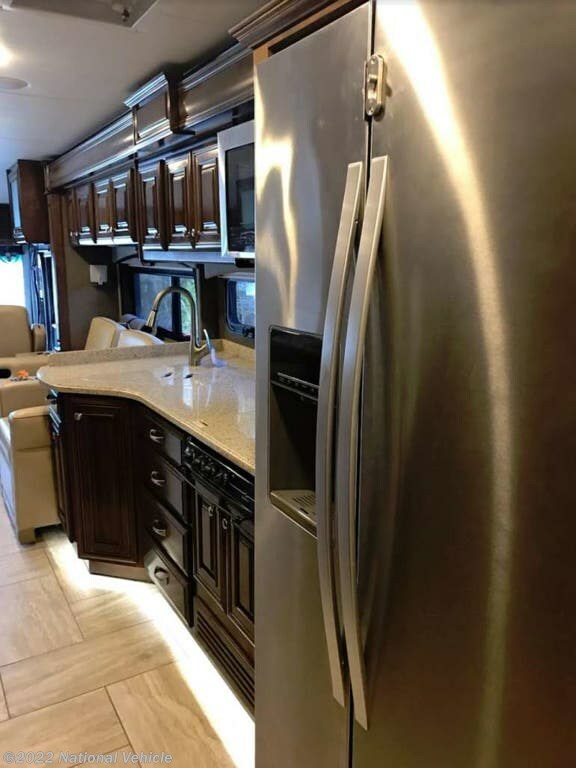 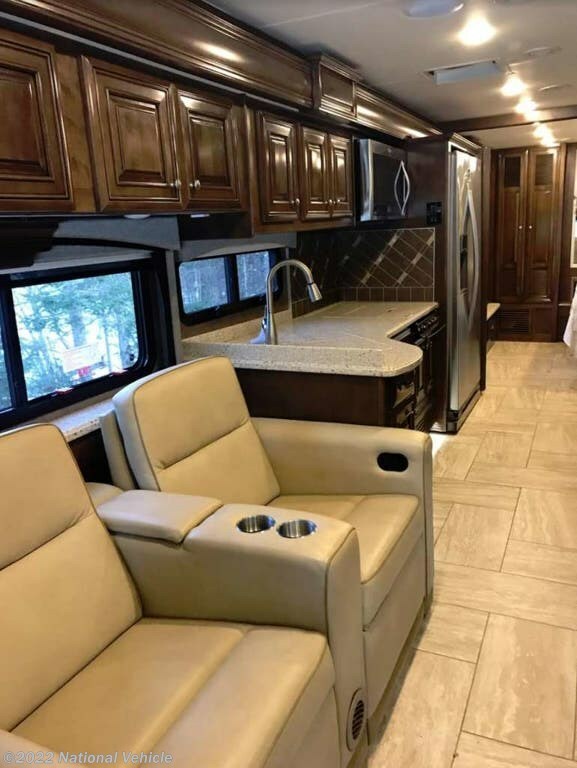 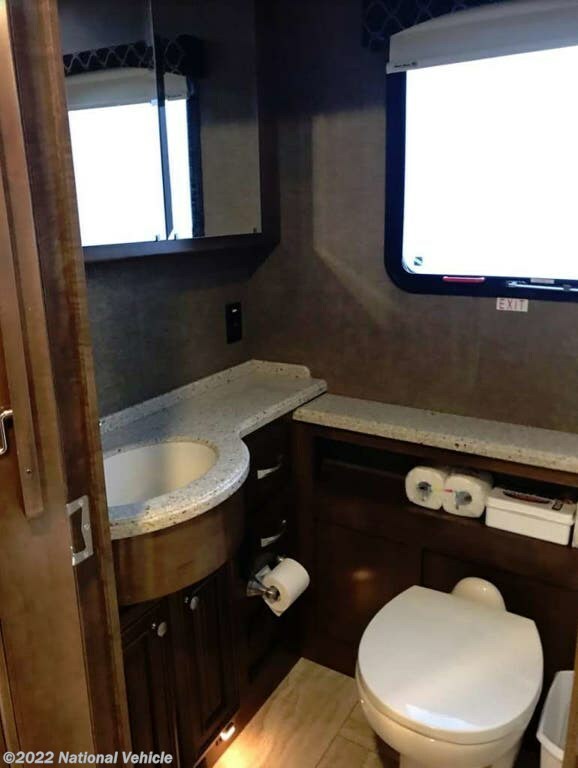 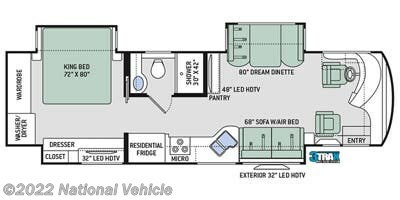 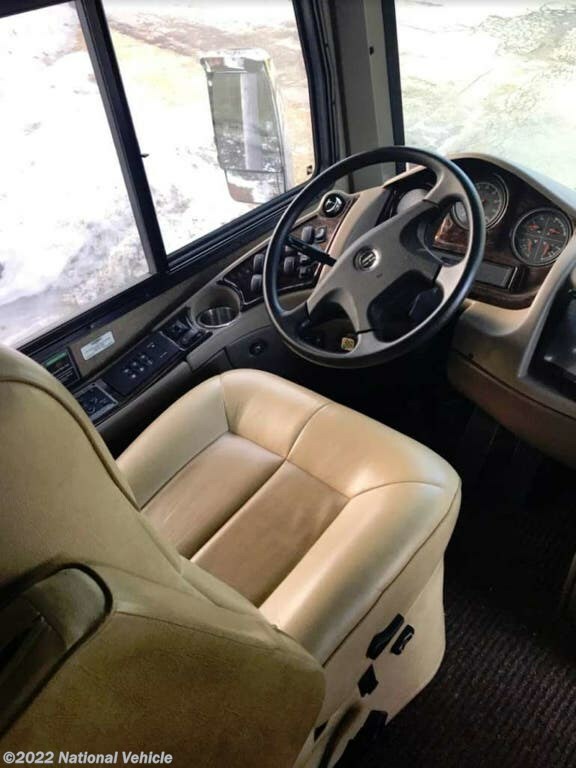 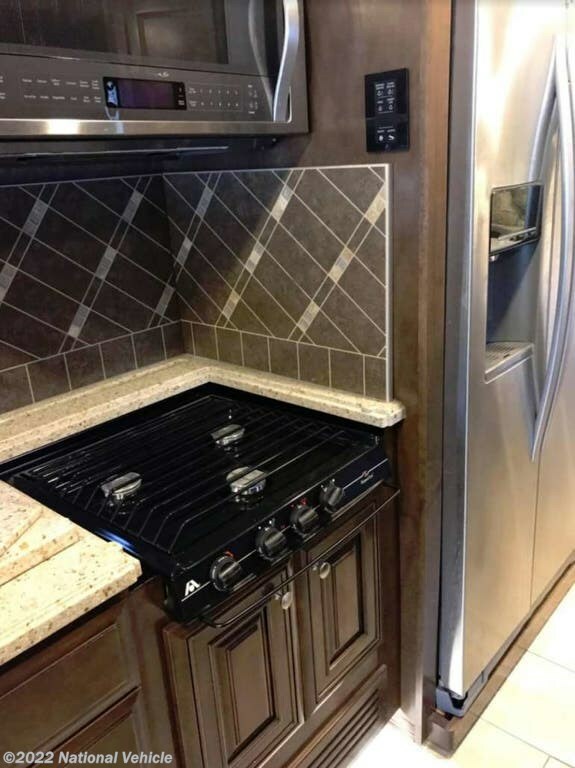 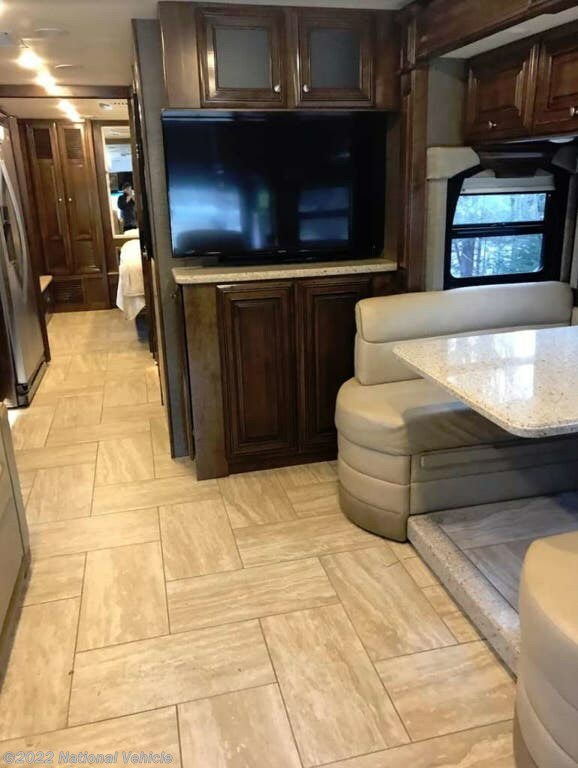 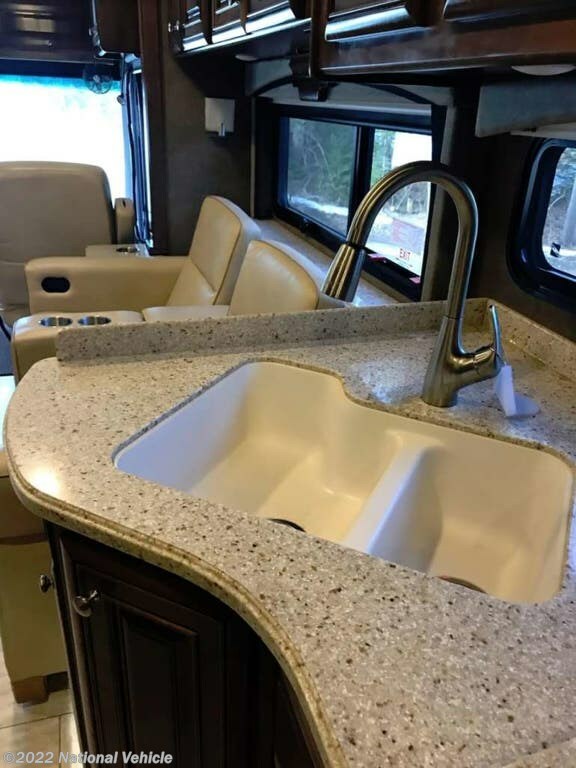 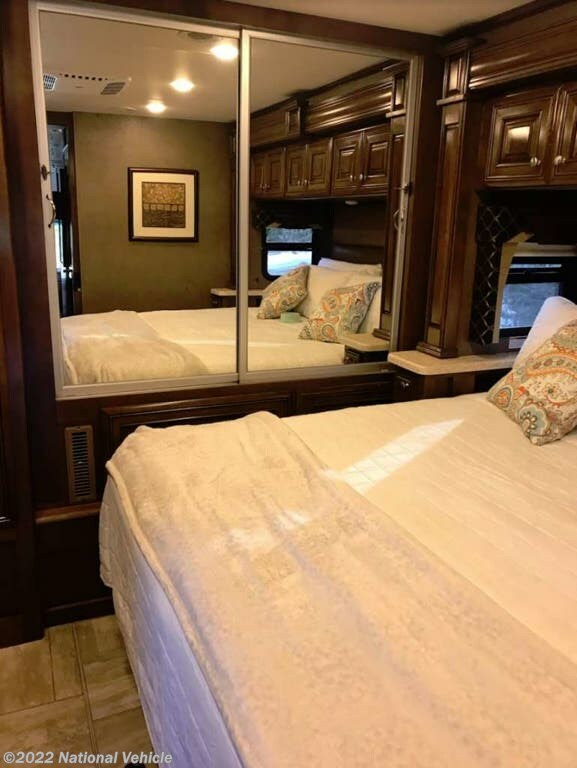 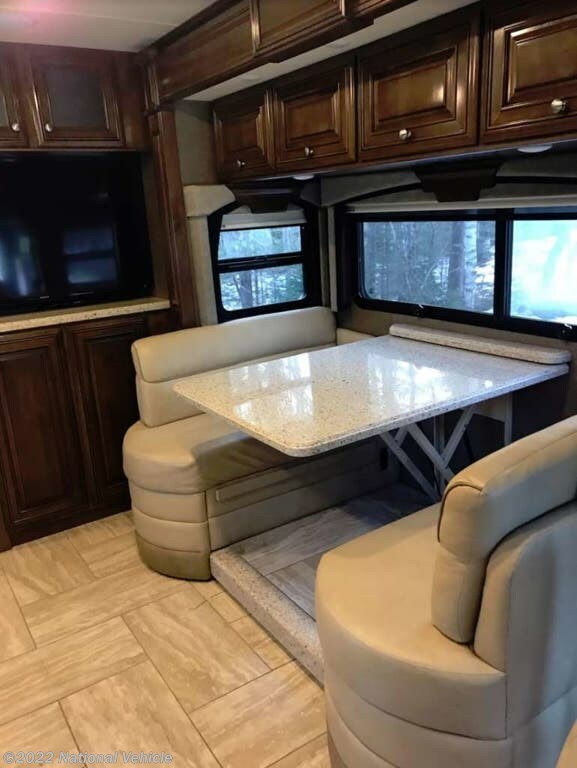 *This 2017 Thor Motor Coach Tuscany is located in Owls Head, Maine.  Please call 1-800-320-9557 and mention listing id: 137064. 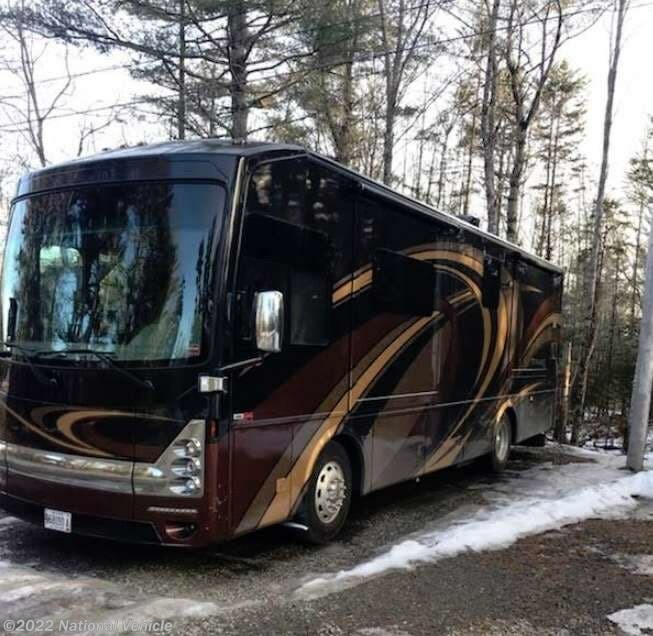 Check out Stock # c601112 - 2017 Thor Motor Coach Tuscany XTE 34ST on thorrvsource.com!